Body, Mind, and Voice Performance Training (BMV) is a movement-based performance pedagogy that frees the body from unnecessary tension, allows both effortless movement and easy, organic phonation, and helps students learn to actively engage their environment, their scene partners, and the audience with the highest potential expression. This presentation is a lecture/demonstration of the effectiveness of the BMV in conjunction with the Dynamic Presence Training (DPT). Students from several different performance disciplines will demonstrate a typical training session of the DPT, and special emphasis will be given to how this physical framework flows seamlessly into the vocal performance focus of the BMV Training. 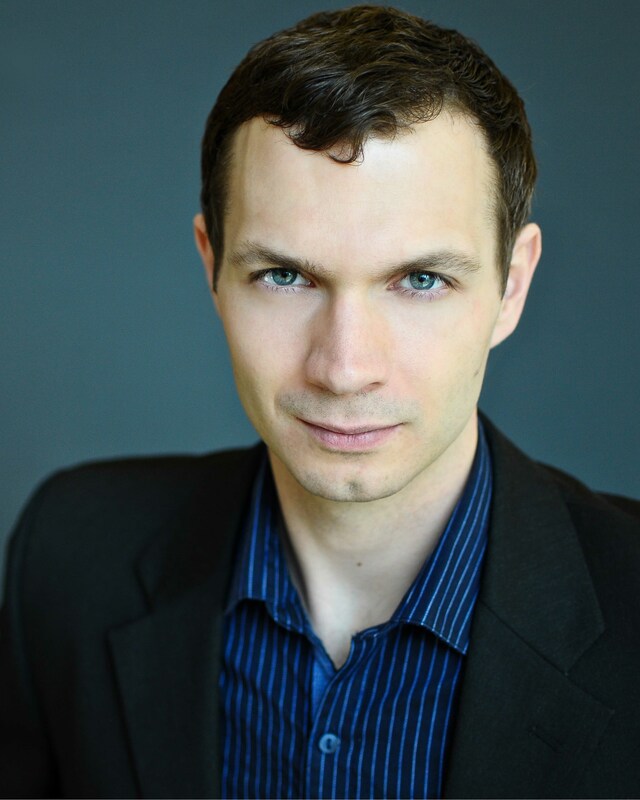 Sean McCarther serves as assistant professor of voice at Westminster Choir College where he teaches studio voice, undergraduate voice science, and co-teaches the graduate and undergraduate singing actor classes. McCarther’s movement-based performance pedagogy Body, Mind, and Voice Performance Training combines classical vocal training with several movement modalities. Together, they form a multifaceted movement pedagogy that frees the body from unnecessary tension, allows both effortless movement and easy, organic phonation, and helps students learn to actively engage their environment, their scene partners, and the audience with the highest potential expression. He has presented workshops in the BMV Training at the University of Texas, Vincennes University, and Westminster Choir College and is on faculty for the CoOPERAtive summer program where he teaches Movement for the Performer. McCarther is an apprentice of Adam and Melissa Noble, co-creators of the Dynamic Presence Project, a company focused on the revitalization of physical storytelling.